Jack is a student at Wellington College, Berkshire, the United Kingdom. Previously he was a student at the Diocesan Boy's School in Hong Kong. He was active in the Model United Nations circuit and has founded Disrupt, a student-run entrepreneurship society at Wellington College that is now the largest society in the campus. As a beneficiary of education as a means of social mobility, he is keen to widen access to quality education by ethnic minorities in Hong Kong. He is an intermediate Arabic (Modern Standard Arabic) speaker and aspires to contribute to Sino-Arab dialogue. 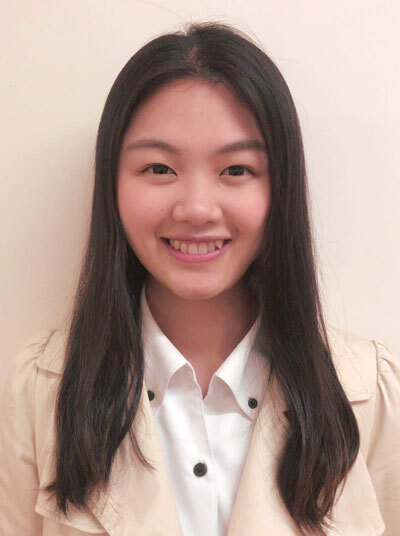 Venus is a student at The Hong Kong Polytechnic University (PolyU), School of Hotel and Tourism Department (SHTM), majoring in Hotel Management. As someone who was born and raised in Hong Kong, she is devoted to contributing for the betterment of her birthplace. Venus has benefited to a great extent from actively participating in leadership training, activities organizing and cultural interacting extra-curricular activities and programmes. She believes in the responsibility in oneself for the society and the environment. Thus, Venus endeavours to be one of the propellants for the revolutionization of the hospitality industry in Hong Kong someday, not only in a business sense of speaking, but also in the way the industry manages its social and environmental responsibilities. She aims to actualize the aforementioned goal with the aid of her experience and knowledge gained from Cornell University. 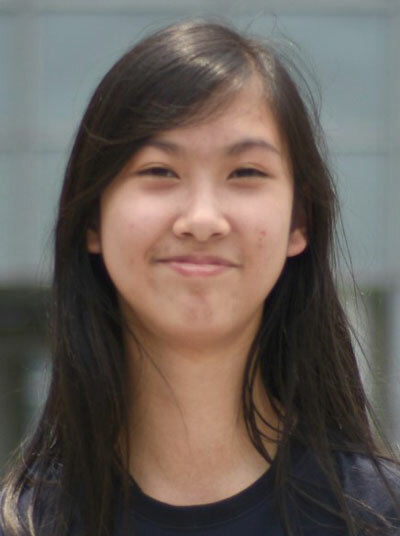 Venus hopes that her exchange experience in Cornell would shape her for self-improvement and allow her to cultivate her confidence and maturity to make an actual contribution to Hong Kong. Gabie graduated from St. Margaret’s Co-educational English Secondary and Primary School, a school where she studied for 12 years and found her passion for hospitality. She is currently majoring in Hotel Management in SHTM of PolyU, a step closer to her aspiration. Gabie has always been fascinated by hotels from a young age in her limited but joyful travelling experience, it has become her passion to serve people for a satisfying stay. With her dedication to advance the service industry, she hopes to develop manpower in the hospitality industry. With the contemporary knowledge and insights Gabie will surely gain from her studies in Cornell University, she believes that it will aid her in further pursuing her career and to inspire more talents to develop their paths in the hospitality industry. 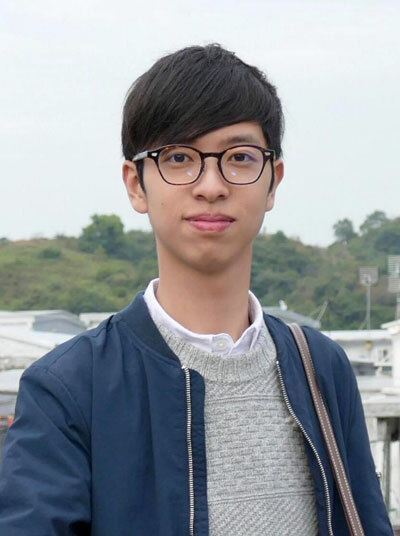 Gerald graduated from St. Paul’s College, he is currently studying at the Hong Kong Polytechnic University (“PolyU”), majoring in Hotel Management. Starting from a young age, he has developed a deep passion for food. At the age of 15, Gerald has successfully published a cookbook "The Culinary Triangle". He wishes to use food and flavours as the tool to connect with different people, he believes that food is the ultimate representation of cultures and it is deep-rooted in the people’s DNA. Gerald’s volunteering experience in Finland makes him understand that conflicts usually start with misunderstanding and the way to prevent this is to allow people to understand. Through delivering different flavours to different parts of the world, he hopes he can facilitate people with different cultural backgrounds to understand and be exposed to other cultures. To Gerald, food is a celebration of cultures and that of human civilization. 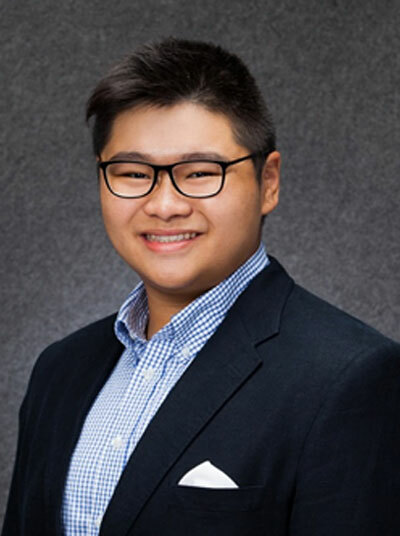 After his semester in the School of Hotel Administration (“SHA”) of Cornell University (“Cornell”), he aims to influence his peers to think bigger and be part of the next major change in the Hospitality Industry in Hong Kong. Graduated from the University of California, Berkeley, with a Bachelor’s Degree in Mass Communication, Cheryl currently works on wildlife conservation. She leads a campaign that aims to ban the ivory trade through policy change locally and internationally. The campaign has successfully mobilized Hongkongers from different walks of life to support the same cause. Her advocacy and lobbying work have led to ivory bans in Hong Kong and China which are reputed internationally as the game changer in reversing the decline in elephant populations. Cheryl has participated in conservation ground work with world renowned scientist Dr. Iain Douglas-Hamilton in Kenya. She co-authored the report 'The Hard Truth: How Hong Kong's Ivory Trade is Fuelling Africa's Elephant Poaching Crisis‘. 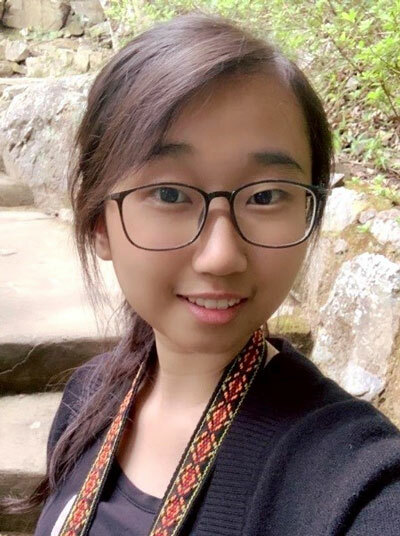 Cheryl looks forward to sharpening her analytical skills and channeling her experience at Oxford to strengthen public policies for wildlife conservation and environmental protection. 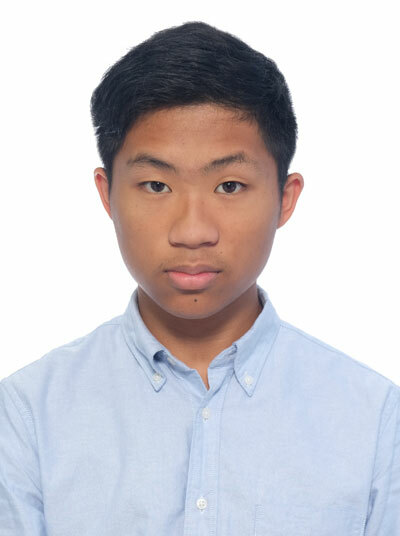 Dennis is currently working at the Hong Kong Jockey Club Charities Trust, he is responsible for communication and engagement with local and international NGOs. He has been actively involved in formulating various sports, arts and cultural projects in Hong Kong. Previously Dennis worked at the Administrative Service of the Hong Kong Government. He was appointed to various departments including the Constitutional & Mainland Affairs Bureau and Commerce & Economic Development Bureau. Dennis was heavily involved in policy formulation in relation to electoral reform, consumer protection, as well as district administration. He holds a Bachelor’s Degree in Business Administration from the Chinese University of Hong Kong. 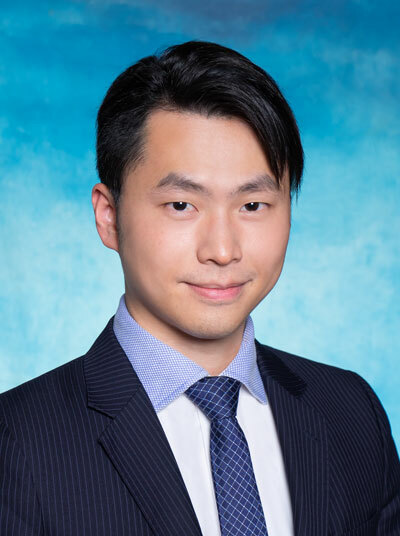 Dennis looks forward to utilize his knowledge and experience gained at Oxford to strengthen the ties and collaboration in philanthropic activities between Hong Kong, the Greater China Region, and the rest of the world, in order to generate and maximize social impacts. Scarlet graduated from Maryknoll Convent School. She is currently majoring in Hotel Management at PolyU. With her interest in food critique and enthusiasm in culinary arts, she hopes to engage in the food and beverage sector in the hospitality industry. To transform dining into an experience of togetherness and a remarkable source of collective memories is what Scarlet wants to achieve. She looks forward to applying her knowledge and insights from her Cornell experience and driving the collective improvement of the hospitality industry as future hoteliers put their heads together. Martin Yip is a student at Diocesan Boys’ School. He developed an interest in current affairs since a young age which led him to follow local politics. As editor and contributor of school magazines, Martin recognizes the immense power of biased media and the echo chambers they form which has exacerbated divisiveness in society. He deeply appreciates the value of rational and pragmatic discussion in furthering political discourse. Martin believes every member of society has the potential to play a part in shaping its future. By reading PPE, he hopes to gain a comprehensive and in-depth understanding of governance as well as political systems in order to serve Hong Kong by encouraging civic participation and reducing inequality in society. Agnes is a student at PolyU, majoring in Hotel Management. 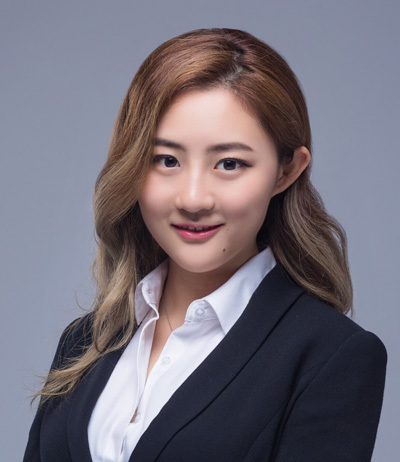 With her passion for the hotel and tourism development, she wishes to execute brand new ideas and revolutionize the hospitality industry in Hong Kong and China. Agnes believes that international exposure is the best source of inspiration. Therefore, she strives for every golden opportunity, from offshore internship to leisure travel, to explore more about the world. Influenced by a service trip to Cambodia, Agnes understands the impacts of voluntourism on both the volunteers and the underprivileged. She will endeavor to acquire professional knowledge in SHA of Cornell and apply it to launch not only business projects, but also voluntourism projects to cultivate the morality of our next generation. Harry Lau graduated from Diocesan Boys’ School in Hong Kong. As an advocate of the Cantonese Language, he has coached and led his school to grand finals of local and regional Chinese debating tournaments. What he valued most from debating is not the best debater awards he attained, but the exposure to social and political dissension which inspired him to pursue resolution to the political impasse in Hong Kong. Harry recognises the prevalent intergenerational inequity and young people’s dissatisfaction towards traditional institutions. 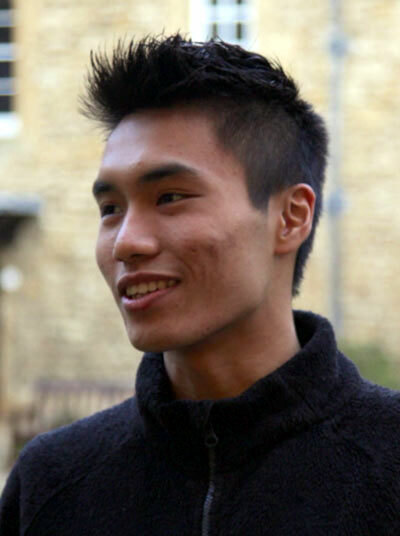 By reading PPE at Oxford, he hopes to apply knowledge of these closely-knitted academic disciplines and instigate changes to promote social mobility in his homeland. 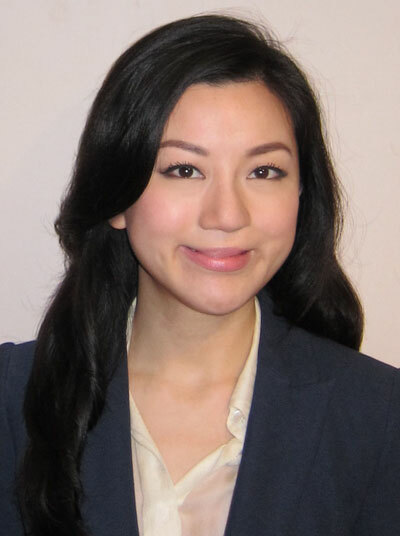 Vanessa Wei holds a Bachelor’s Degree from the Hong Kong University of Science and Technology (HKUST), double majoring in Marketing and Economics. She has represented the HKUST to compete, win and adjudicate at numerous international debating competitions, as well as hosted the 7th Hong Kong Debate Open in 2016. Vanessa firmly believes in the virtue of free, inclusive civil discourse in advancing the social causes in Hong Kong as well as in Mainland China. Seeing the lack of original news reporting in China, she wishes to contribute to the development of quality and accessible journalism in China. She is particularly passionate about the issues of education, poverty alleviation and feminism. Inspired by the numerous social enterprises using the concept of sharing economy and innovation in Hong Kong that act as a bottom-up approach in pushing for social changes, she looks forward to integrate her learnings in business and governance and apply them to the domain of social innovation in Greater China. Angus graduated from St. Joseph’s College in Hong Kong. 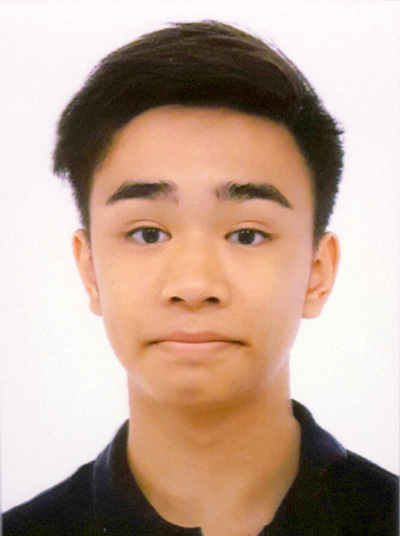 He is currently a student at PolyU, majoring in Tourism Management. He actively participates in a large variety of extra-curricular activities. Angus has been heavily involved in the Student Union in his secondary school as well as PolyU’s School of Hotel and Tourism Management. Besides, he also devotes himself to community service. Angus grabs every single opportunity to contribute to the society by joining different service projects in and out of school. He believes that the most effective way in changing the world is by education, thus he hopes to contribute back to the society in the future as an academia. Ankie has founded Shifted, a company providing consulting services on Impact Investing. She holds a Bachelor’s Degree in International Relations and Economics from the University of Toronto. Following her Master of Public Policy (“MPP”) study, Ankie has worked in various impact investing projects. She is appointed as a member of the organizing committee of Social Enterprise Summit. Ankie assists in building a Social Impact Bond at the University of Oxford (“Oxford”). She believes that private capital can be deployed to solve social issues in Hong Kong. 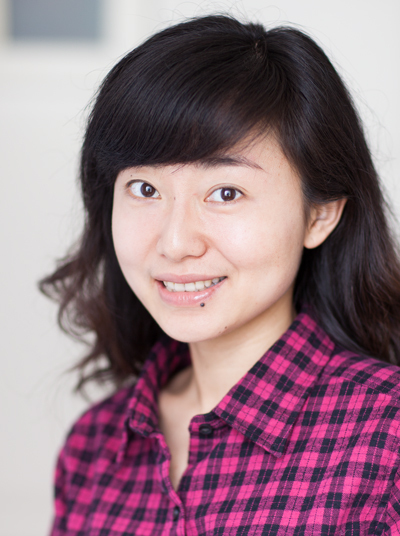 Jingwen holds a Bachelor’s Degree in English Literature from Beijing Foreign Studies University. Following her MPP study, she has worked with the Office for Civil Society of the UK Cabinet Office and Oxford Policy Management. 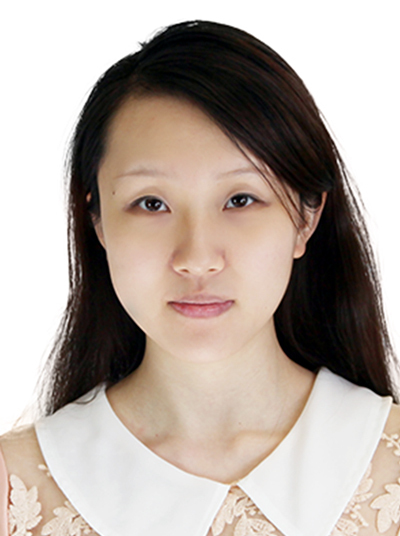 Jingwen is currently a Lead Analyst with China Policy. 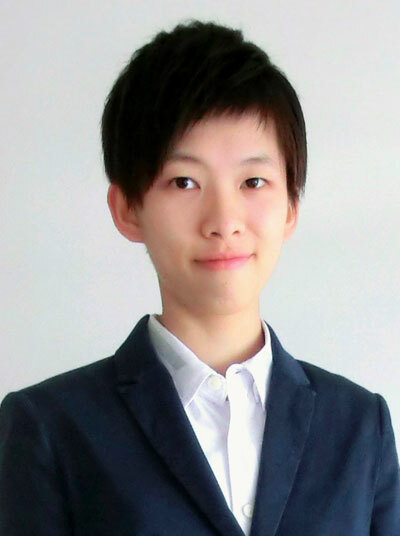 She hopes to be a reliable mentor, challenging the theoretical knowledge of political science and building a more inclusive civil society in China. Charles graduated from Oxford with a Bachelor’s Degree in PPE. He was one of the first Chinese served the Oxford Union. Charles believes that every major change comes from small contributions by each and every individual and he is determined to do his part in making a difference to the Hong Kong society. He is currently working as an M&A Analyst with CLSA. Brian graduated from Oxford with a degree in Philosophy, Politics, and Economics. He has coached the China Debating Team to winning the World Schools Debating Championships, serving as the current Debating Coach to Eton College and a former Governing Body member of the Oxford Union. He has co-founded Citizen Action Design Lab, a think tank to tackle youth, elderly and minority issues in Hong Kong, as well as Governance Partners Yangon, a pioneering capacity-building NGO focusing on governance development in Myanmar. 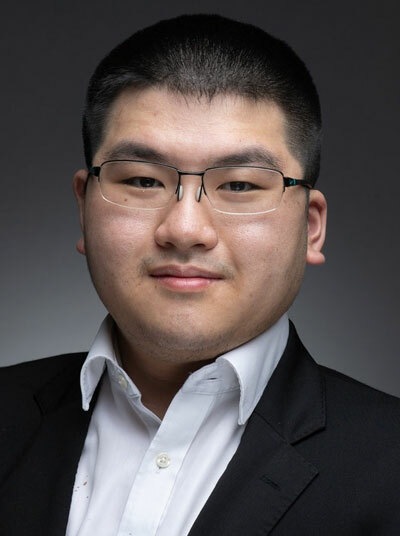 As a firm believer in the virtue of free speech and discourse in advancing political progress in Hong Kong, Brian is driven by a passion for analysing and developing political theories on both Hong Kong and abroad, and writes regularly for SCMP and HKEJ. Brian is currently pursuing a master’s degree in Politics at Oxford. Melody is currently a Senior Associate with Albright Stonebridge Group. 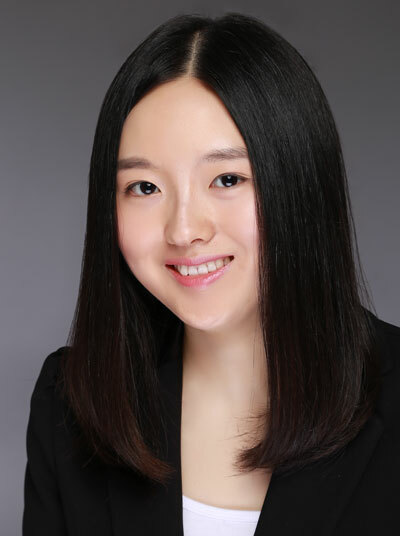 She holds a Bachelor’s Degree in English Literature and International Business from Nanjing University, a Master’s Degree in International Economics from John Hopkins University and a MPP from Oxford. Melody has worked with the Department of General Assembly UN, Chinese Ministry of Commerce and the World Bank. 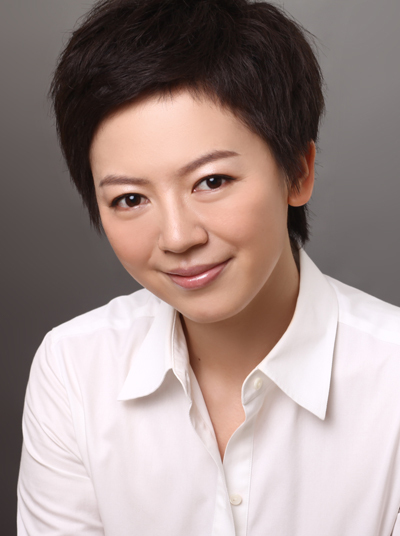 She is a director of Common Future Fund, a Chinese NGO for humanitarian aid for refugees. Sarah holds a Bachelor’s Degree in Comparative Literature and Creative Writing from the University of Chicago and a MPP from Oxford. She is currently a fiction author. Sarah is passionate about Chinese policy changes in foreign investment and she hopes to contribute to driving democratic development in Greater China in the future. James works at the Policy, Research and Training Division of the Equal Opportunities Commission (EOC), an independent statutory body implementing the anti-discrimination ordinances in Hong Kong. He works on the anti-sexual harassment and disability portfolio at the EOC, he is now conducting a large-scale study to understand the prevalence of sexual harassment on university campuses, as well as students’ views and opinions on the matter. Previously, James worked at United Nations Development Programme (UNDP) in Beijing, focusing primarily on access to justice, urbanization, and other international development issues. He co-founded an NGO, We Care, which aims at bridging gaps between ethnicities, promoting multiculturalism and debunking traditional racial stereotypes in Hong Kong. 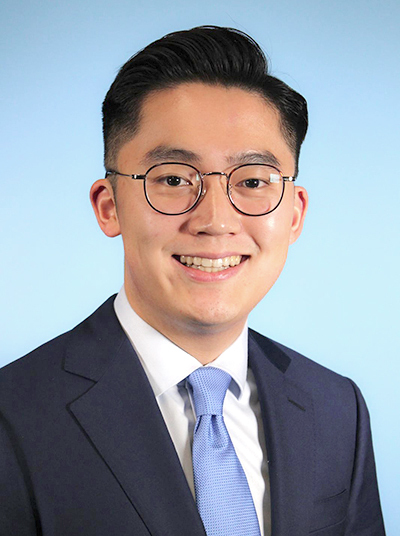 James obtained his MPP degree from the University of Oxford in 2014 and he is now studying for a LLM degree in Human Rights at the University of Hong Kong (HKU). 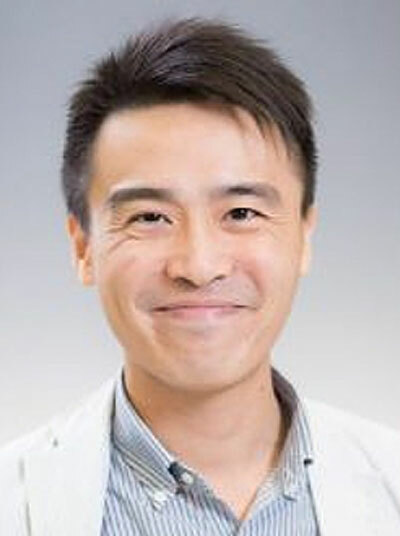 He also holds a Bachelor’s Degree double majoring in Politics and Public Administration and Journalism from HKU. Qingling Kong holds firm the ideal of advancing the voices and interests of marginalised and underprivileged groups in the course of social development. She is currently working on education projects, assisting in African higher education systems, with United Nations Educational, Scientific and Cultural Organization based in Paris, France. Previously, Qingling served as a consultant for CARE International UK to evaluate the effectiveness of its social enterprise initiative on women's economic empowerment and to issue recommendations to leverage the Care Enterprise Initiative for boosting women’s livelihood in rural areas. As an active volunteer for Ashinaga (a Japanese-based NGO providing education support to orphans), she led the London-based fund-raising event for Ashinaga’s project Vision for Africa that supports African youth to become change-makers for their communities. Qingling holds a MPP degree from the University of Oxford and an MSc in Development Management from the London School of Economics and Political Science. 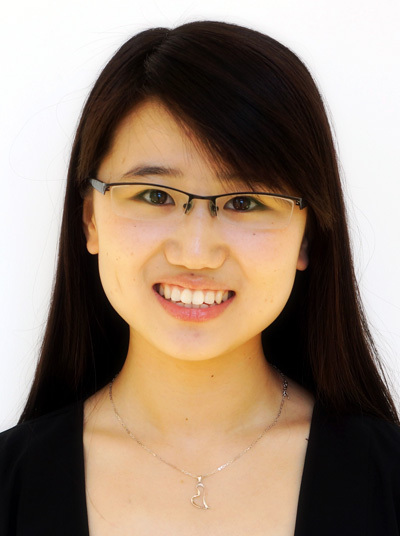 Chloe Xu graduated from Beijing Foreign Studies University with a B.A. in English studies. 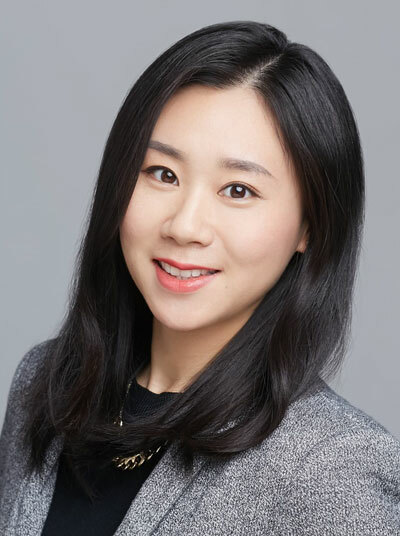 After graduation, she worked with China's Xinhua News Agency in several different capacities, including English news writer covering international affairs, business desk editor, and resident correspondent in Middle East regional bureau. 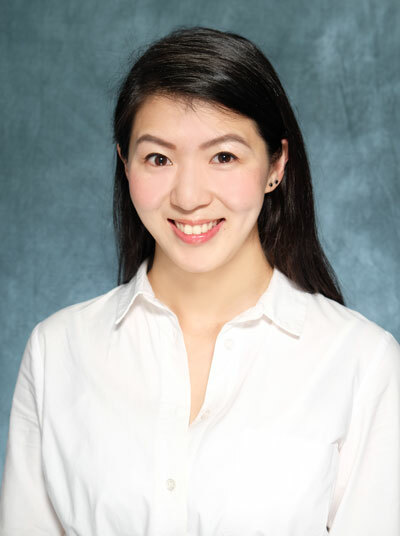 At Yale, she concentrated her research on East Asian foreign policy and is particularly interested in Sino-Japanese-U.S. policy interaction in the region. Chloe furthered her research on Sino-Japanese relation at the University of Tokyo as a Yale Fox Fellow. She is now a free-lance columnist. 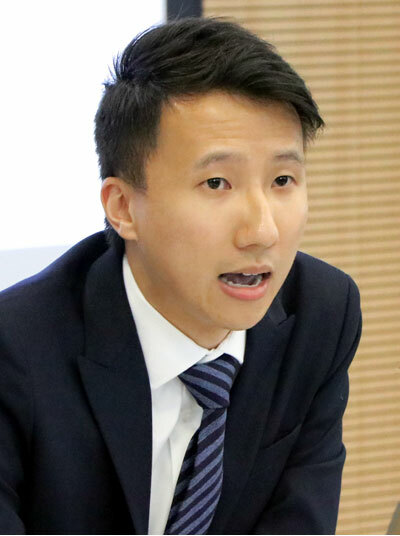 Ayo is a Hong Kong-born, Singapore-based social entrepreneur and investor who believes that the HKSAR can play a greater role in regional cooperation in Asia to create a community of equality and prosperity. He co-founded Governance Partners Yangon, the first-of-its-kind social venture in Hong Kong addressing a broad range of developmental challenges in Myanmar through bilateral policy exchanges, which is endorsed by the Yangon Region's Government. As a contributor to some of the leading Hong Kong newspapers, Ayo began his career with the financial industry and now serves as a strategy advisor of a 4As advertising firm in Singapore. He is also a member of Hong Kong Internet Finance Association with a major role to facilitate its development and partnerships in ASEAN countries. Ayo holds a MPP degree from Oxford. Haining is currently the Head of Digital, Content and Communications at Ellen MacArthur Foundation, an NGO driving the transition towards a circular economy. She holds a MPP from Oxford, and a Master’s Degree in Communications Studies from the Journalism School of Fudan University. Haining has worked in various non-profit and business organisations, leading their communication functions and campaigns. She is also a freelance broadcaster and columnist with extensive experience in the media sector as a journalist and news anchor, including BBC World Service and South China Morning Post.